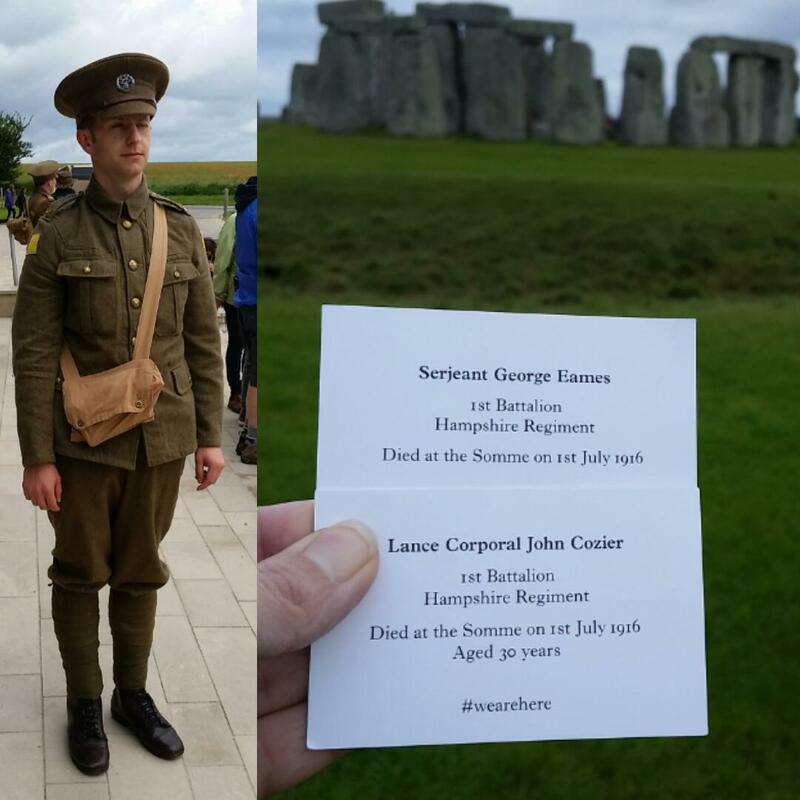 Hundreds of soldiers appeared across the West today to mark the 100th anniversary of the Battle of the Somme. 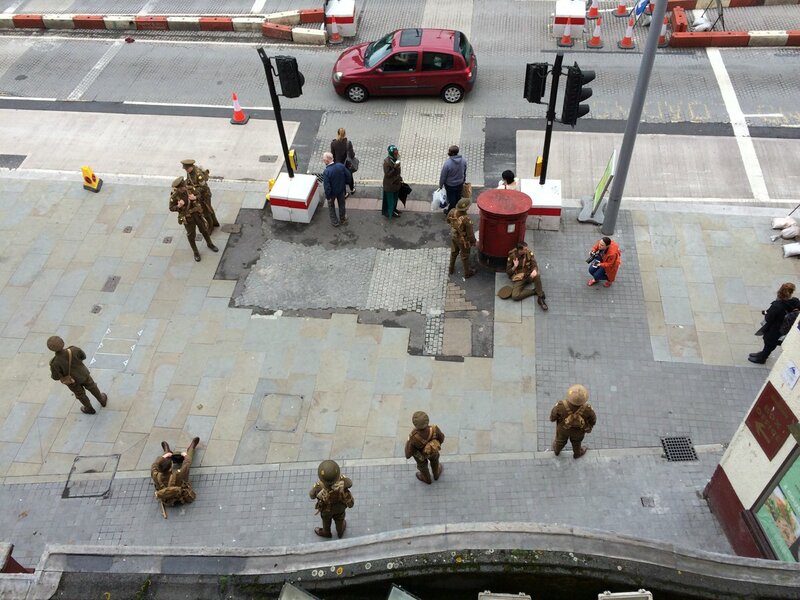 The sobering living tribute saw the soldiers - dressed in full World War One uniform - throughout our cities. 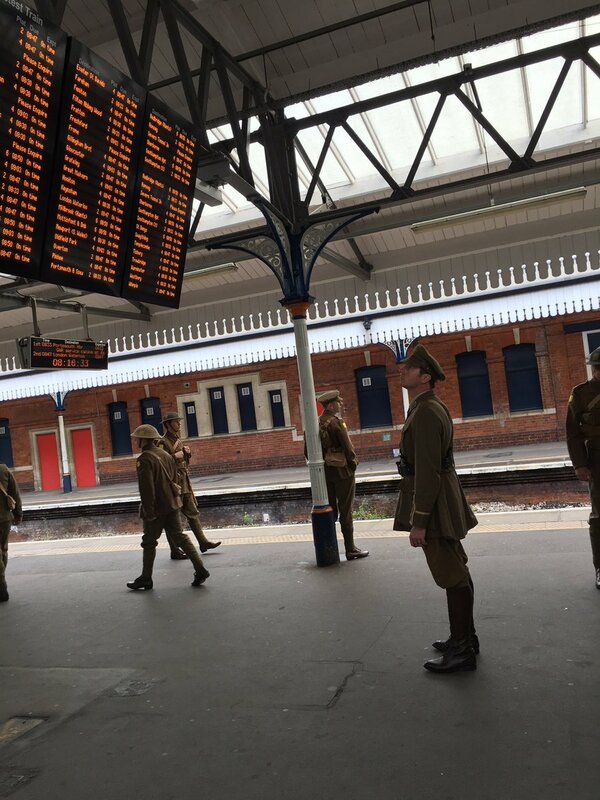 Commuters, and shoppers were stopped in their tracks as the soldiers silently appeared, before disappearing back into the crowds. At points they sang "we're here because we're here" - a song sung by World War One soldiers in the trenches to the tune of Auld Lang Syne. Many snapped photos of the occasion, remarking on the poignant tribute. 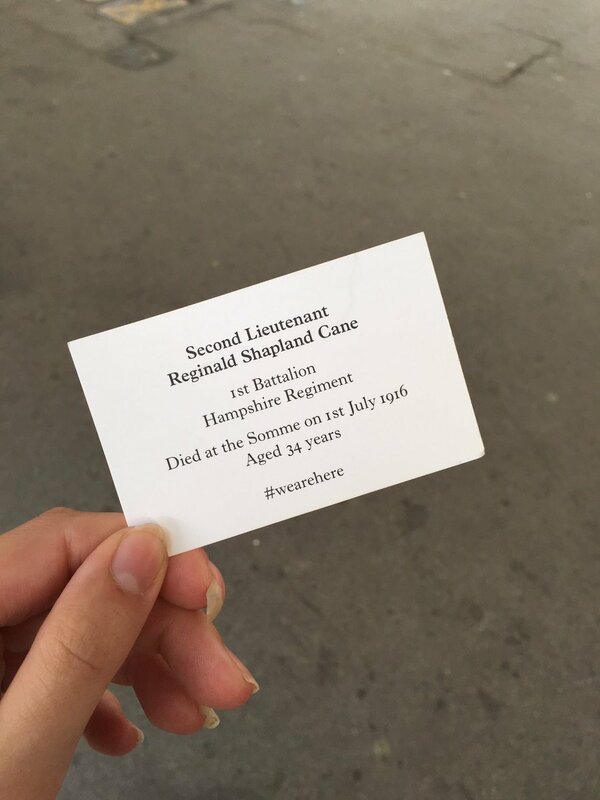 When members of the public approached the soldiers they were handed cards -carrying the name of a soldier who died on this day, 100-years-ago. 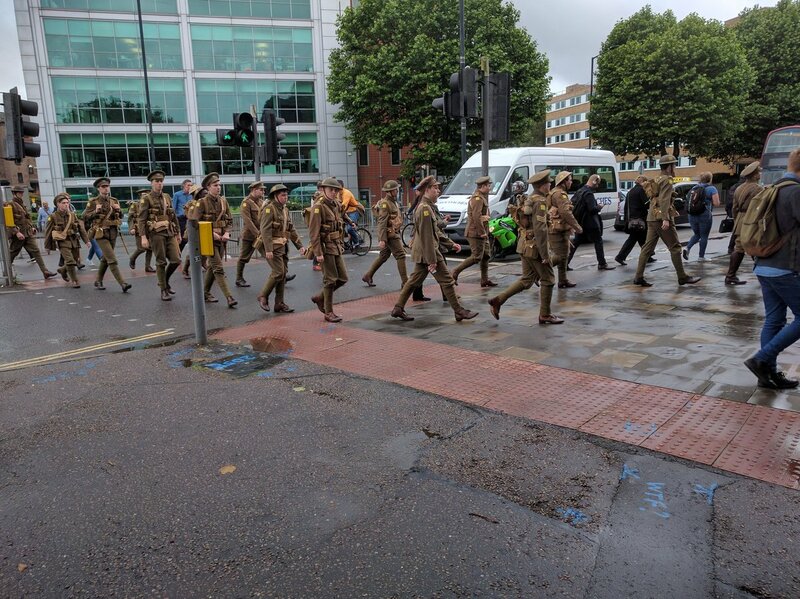 People have gathered to remember the thousands of men lost on the first day of the Battle of the Somme. 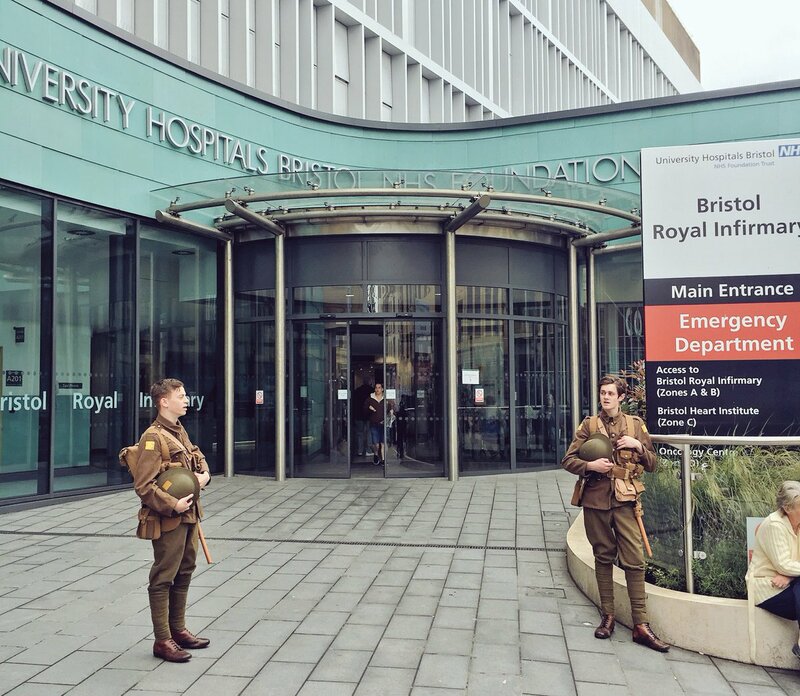 How can I commemorate the Battle of the Somme? 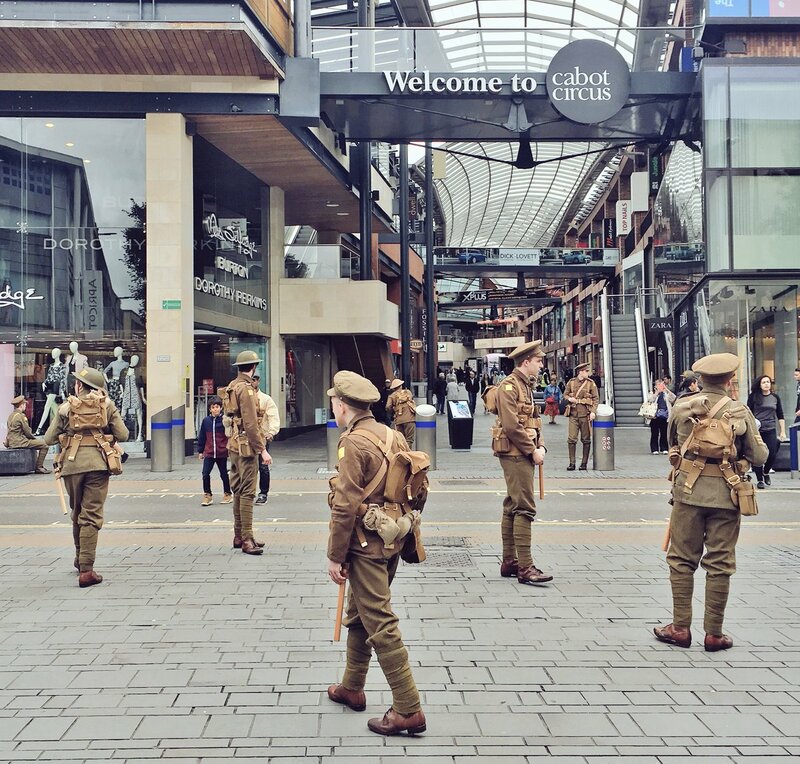 There are a number of different events happening across our region to commemorate the Battle of the Somme.